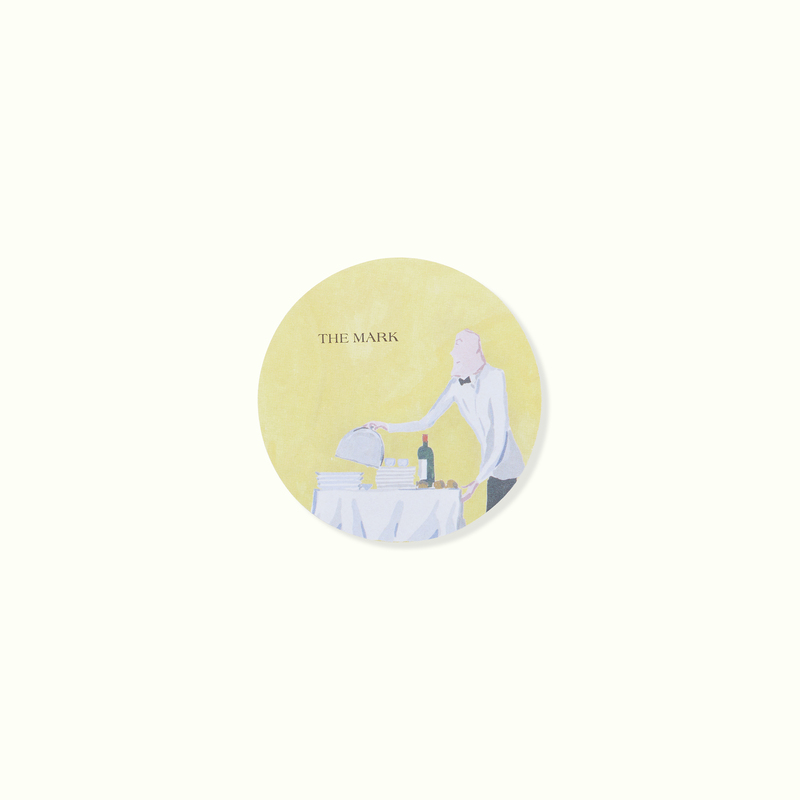 A toast to The Mark! 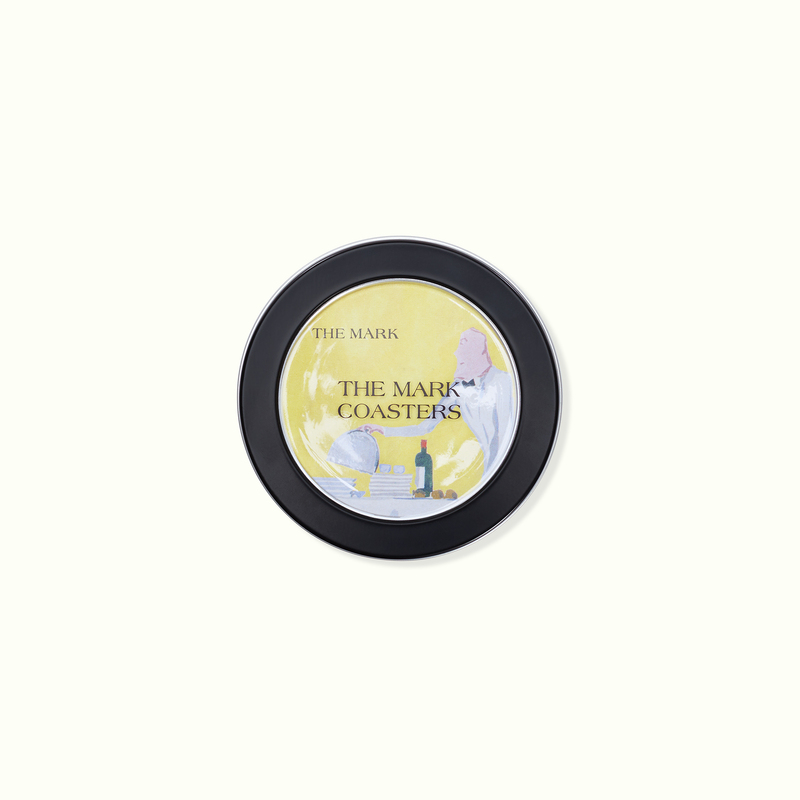 Set your cocktail on a Mark Coaster. 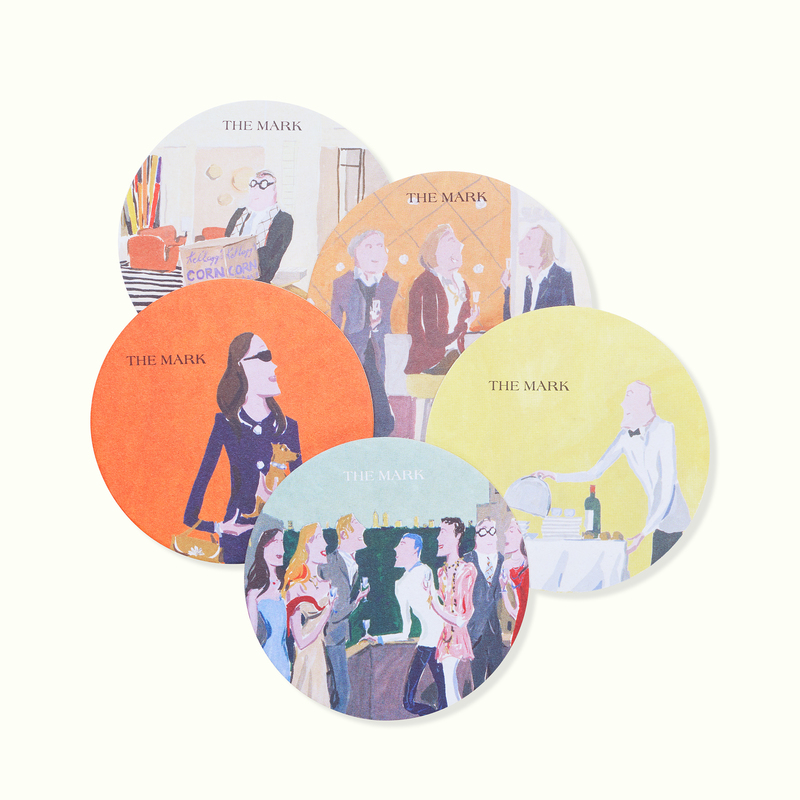 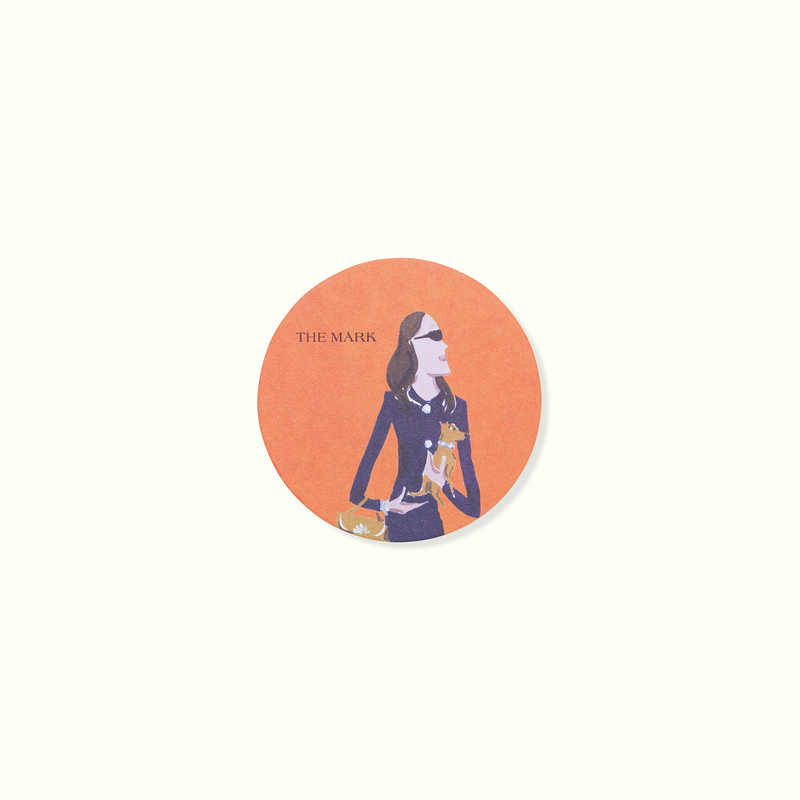 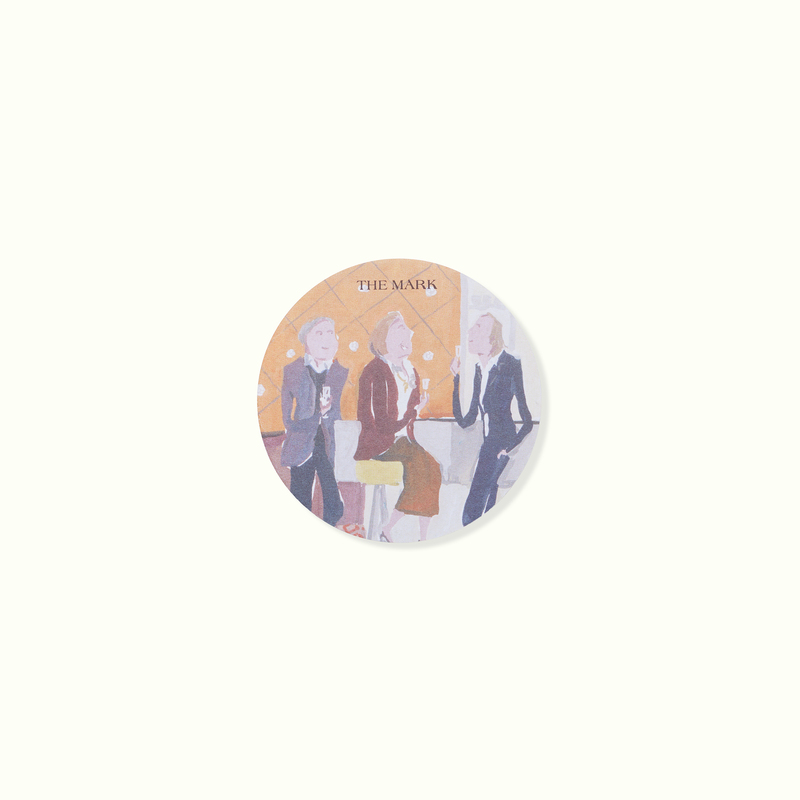 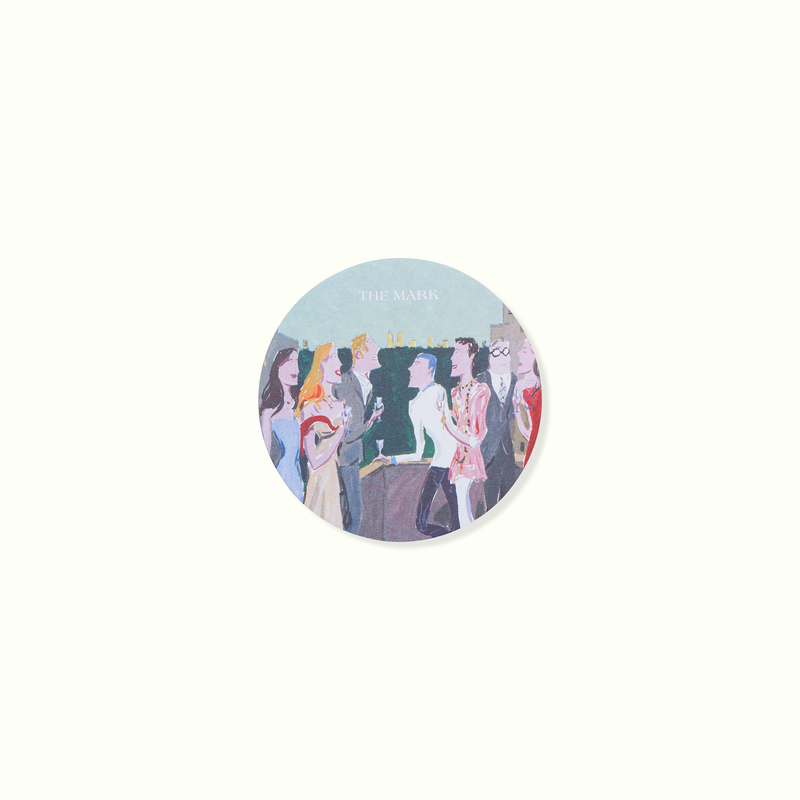 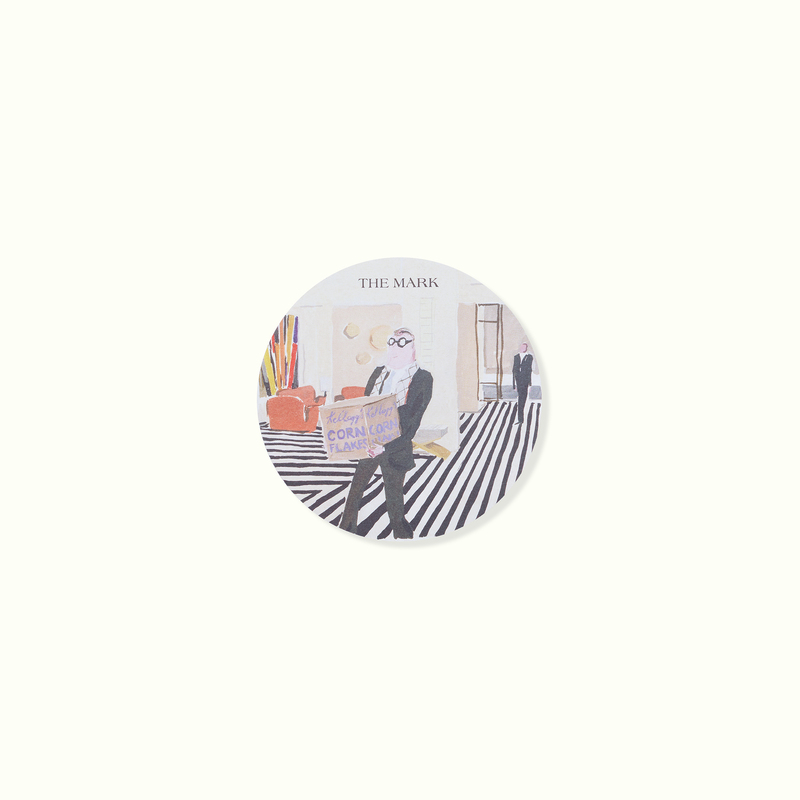 This set of 20 coasters features 5 signature illustrations by Jean-Philippe Delhomme.